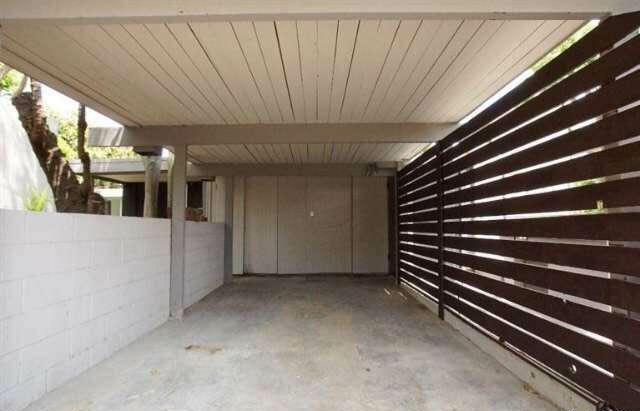 Agent comments :: Built In 1952, This Two Level Post And Beam Mid-Century Modern Is An Architectural Masterpiece That Has Been Fully Remodeled. 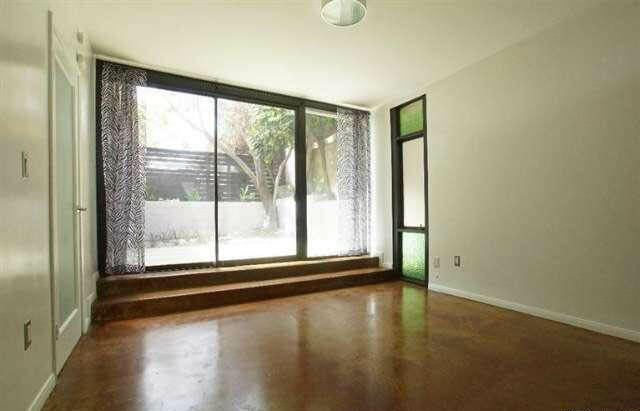 There Are 2 Bedrooms And 2 Baths With Amazing Views Of The City And The San Gabriel Mountains. Throughout You Will Be Captivated By The High Ceilings, The Abundant Floor-To-Ceiling Windows, And The Many Outdoor Courtyards With Serene Landscaping. 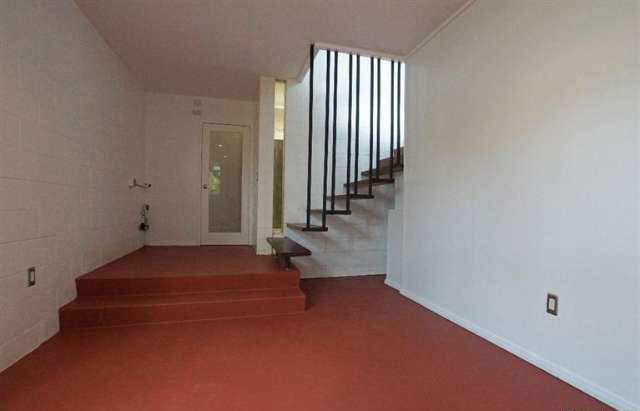 Take The Hanging/Floating Staircase To The Master Bedroom. 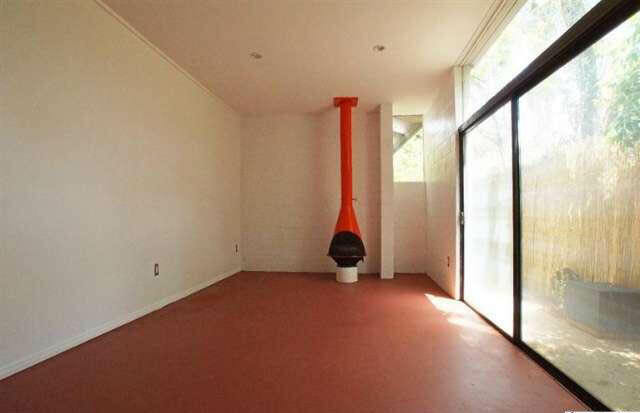 Here You Have Your Own Retreat With A Retro Fireplace, Large Closet, And Bath. Additional Features Include 2 Fireplaces, Caesarstone Countertops In The Kitchen And Baths, Updated Plumbing, Updated Electrical, New Light And Bath Fixtures, And Polished Concrete Floors.